The world’s most efficient gas transfer device. Maximum effectiveness with minimal requirements. 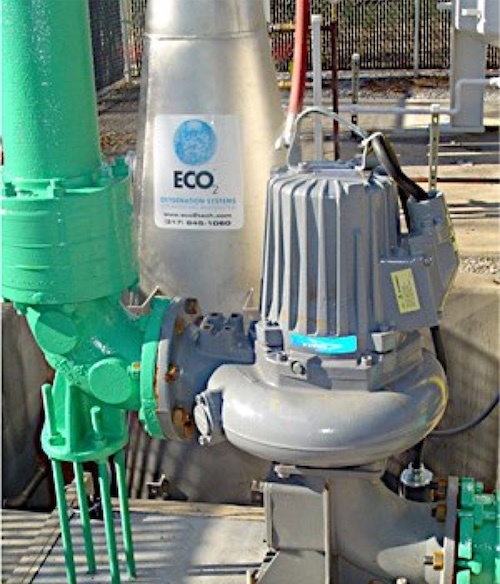 The ECO2 SuperOxygenation System operates by pumping a side stream of raw, unscreened wastewater through a conical shaped oxygen transfer device also known as the ‘Speece Cone’. 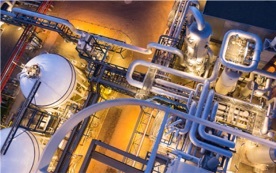 Gaseous pure oxygen is metered into the cone and completely dissolved due to the exceptionally large gas/water interface generated by the bubble swarm inside of the cone. 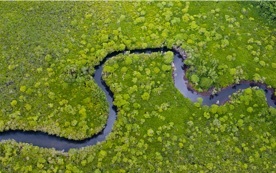 The oxygenated water is blended back into the receiving body. Great reliability, low maintenance, zero headaches. Each ECO2 System is custom-engineered to each individual application to guarantee perfect performance. It’s ECO2’s extensive expertise that makes each ECO2 installation a success. All openings are a minimum of 4’’ and capable of passing raw wastewater without clogging. 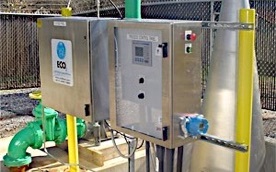 The typical ECO2 System is not pressurized, keeping operating costs to a minimum. 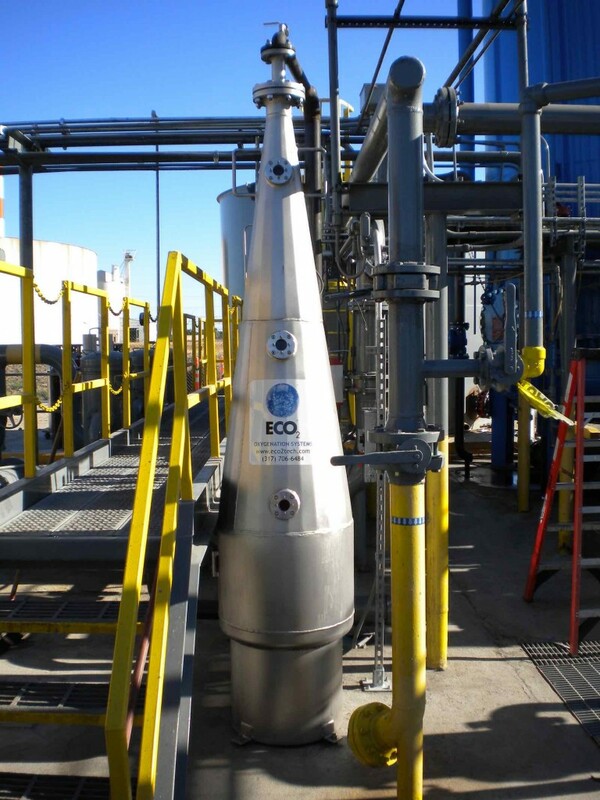 The ECO2 SuperOxygenation Cone is a hollow stainless steel cone with no moving parts and no small openings. It requires NO MAINTENANCE. 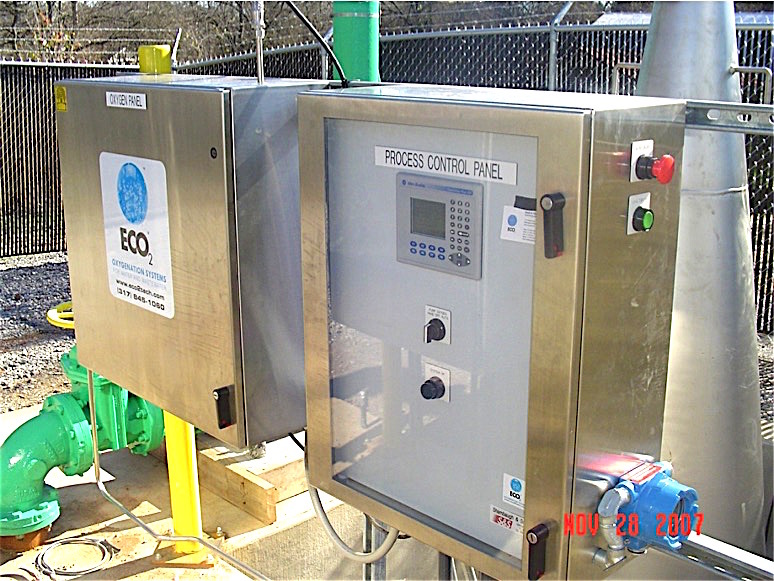 ECO2‘s proprietary oxygen flow controls completely automate the oxygen feed process. Minimal operator attention is required. 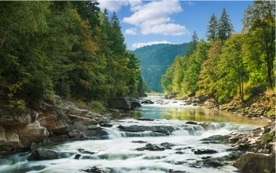 The side stream pump is the only moving part that requires standard maintenance. 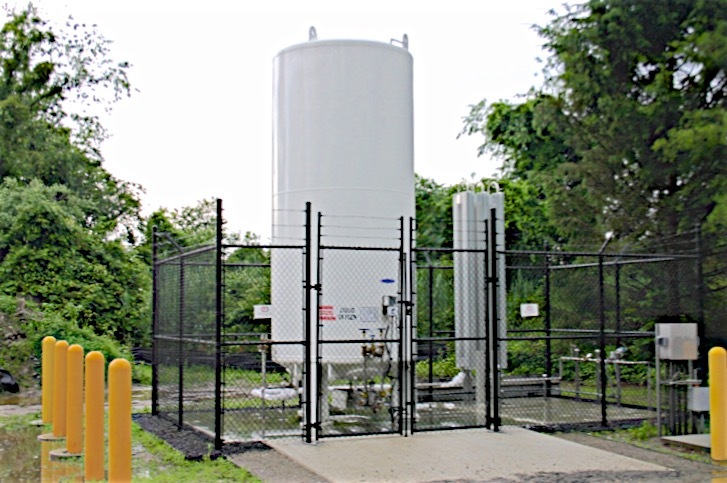 An on-site oxygen generator. 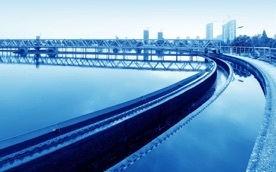 Higher initial capital cost but lower operating costs. Liquid oxygen (LOX) deliveries from a local gas supplier. 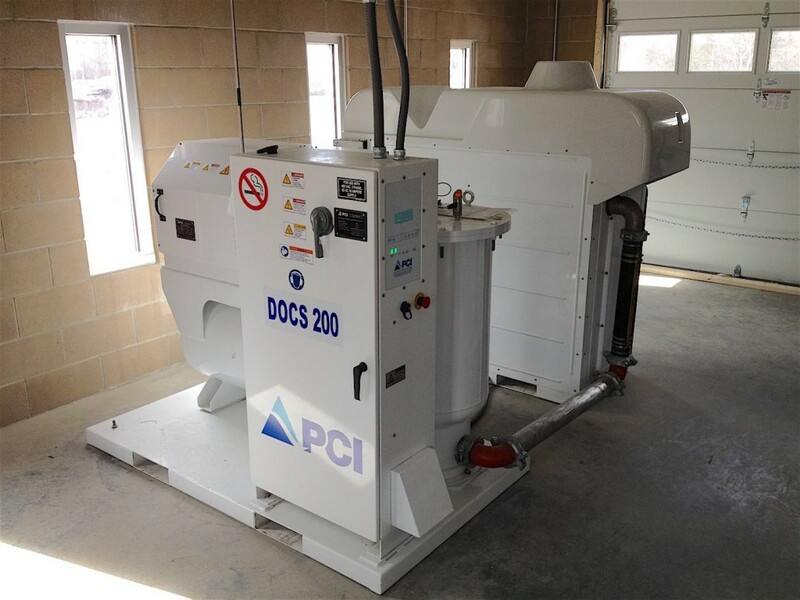 Little or no maintenance expenses but slightly higher oxygen cost. With this working model we’re demonstrating the bubble swarm action inside of the Speece Cone. Note that there is no pure oxygen headspace in the top of the cone and that there are no bubbles in the bottom or leaving the cone. 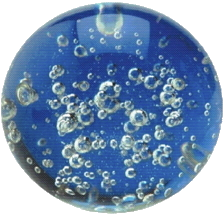 The bubbles are held in suspension until they are fully dissolved.